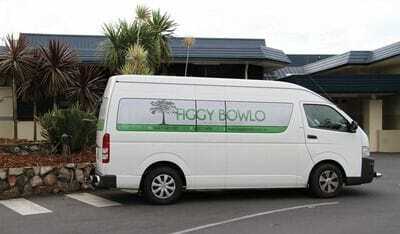 Figtree RSL Bowling Club has a FREE Courtesy bus service that runs every Friday & Saturday nights. Pick ups and drop offs are from 4pm for our members & guests. To book please call 0407 661 037.